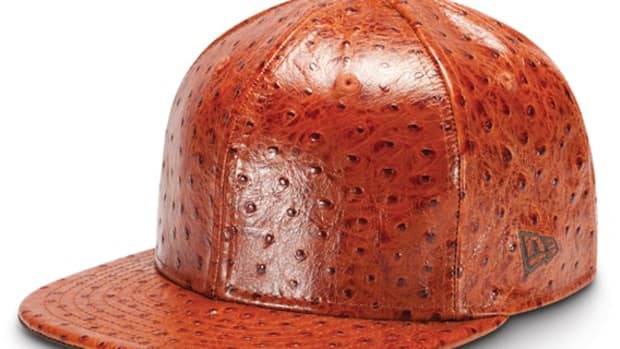 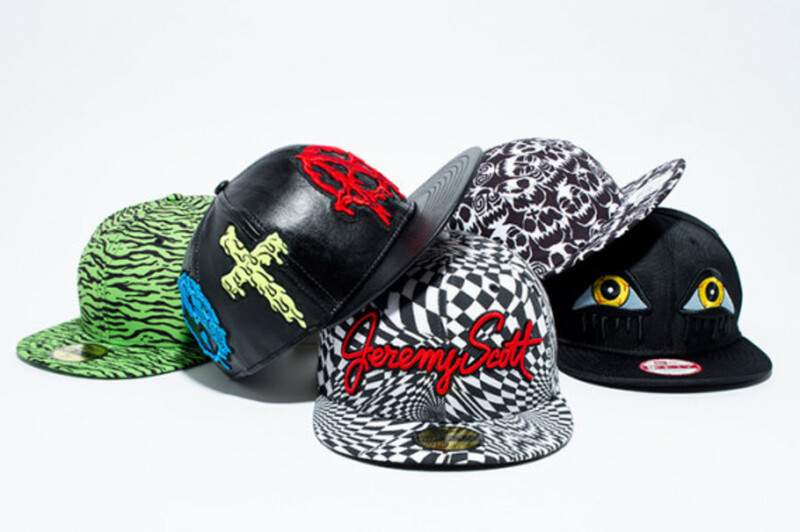 This latest Jeremy Scott x New Era Headwear collection is on its way for Fall/Winter 2013, expanding both his relationship with the king of caps as well as his already storied and impressive fashion design resume. 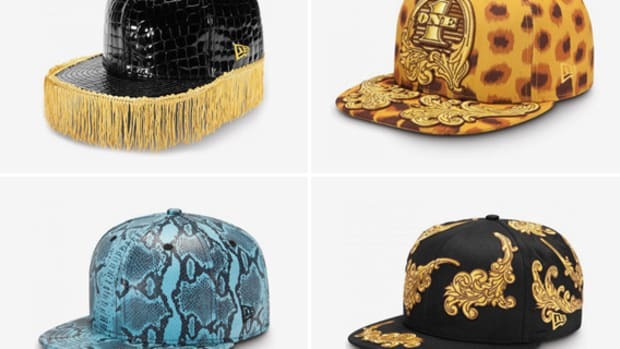 For this season, the American designer continues with his bold, flamboyant, and experimental styles commonly reserved for footwear, utilizing a range of caps to curate a range of 59FIFTY options. 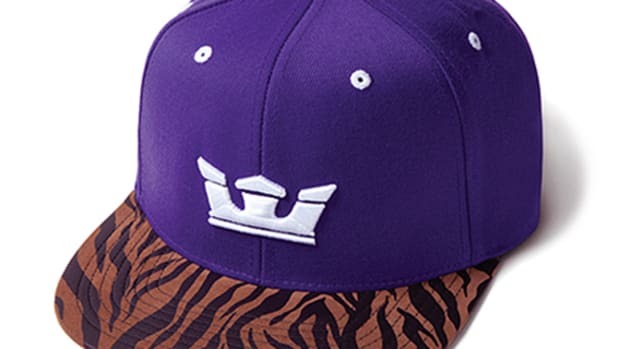 It’s almost hard to put the end result into words as Scott makes use of offbeat patterns, symbols, and prints to present a collection that blends classic cap style with almost artistic designs. 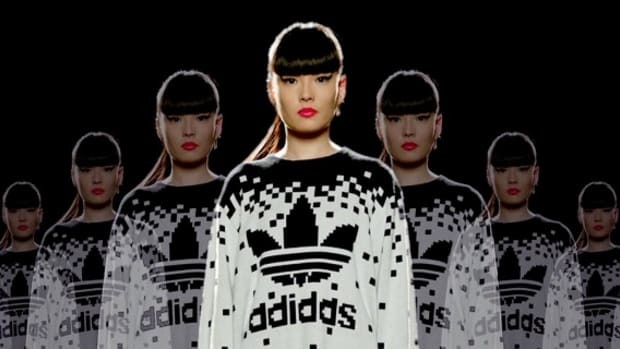 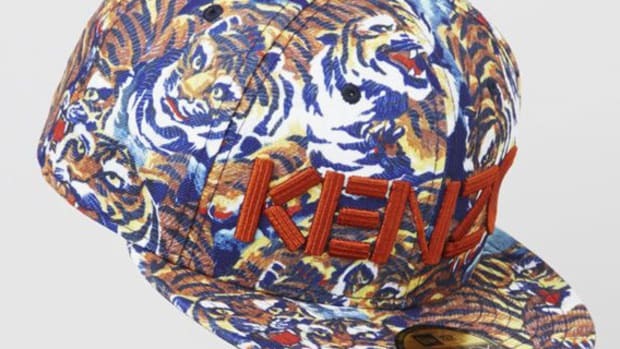 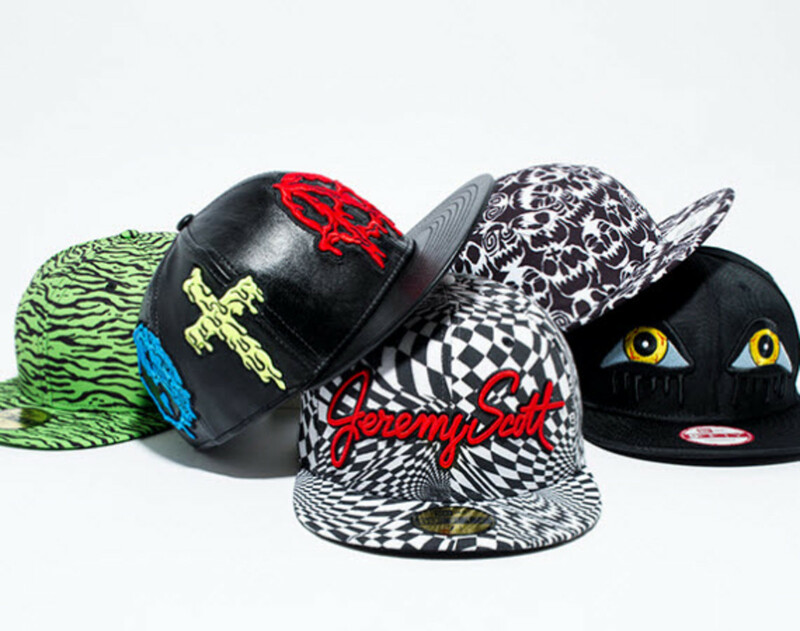 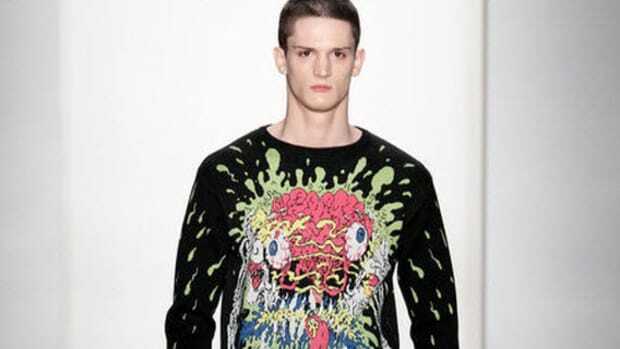 The entire Jeremy Scott x New Era – Fall/Winter 2013 Headwear Collection will be launching in early November 2013 so stay tuned for more on these.